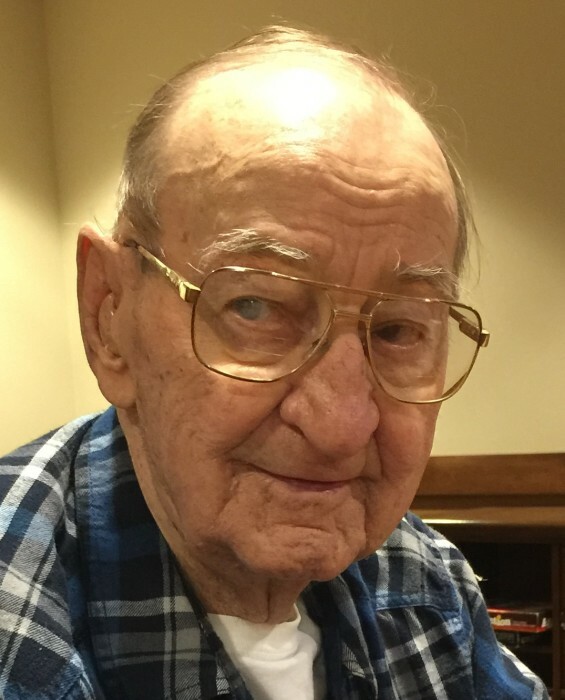 George M. “Bud” Dahlen Jr., age 88, lifelong resident of Edmore, ND, died Tuesday, August 14, 2018 at CHI St. Alexius Hospital in Devils Lake, ND. George Melvin Dahlen Jr. was born November 8, 1929 in Webster, ND, the son of George Sr. and Esther (Anderson) Dahlen. George moved to Edmore in 1935 and was confirmed at Concordia Lutheran Church. He graduated from Edmore High School in 1948, at which time he joined the National Guard. He was medically discharged, but re-enlisted in 1951 and served his country during the Korean Conflict, after which he was honorably discharged. Bud married Junette Myrvik on September 11, 1955 and the two made their lifelong home in Edmore. Bud worked construction for a few years before his 29 year career as a rural mail carrier. He also enjoyed working for different local farmers during harvest time. 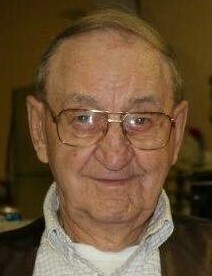 Bud was an active member of Concordia Lutheran Church, Edmore Public School Board, Edmore City Council, and served on both the fire and ambulance squads. 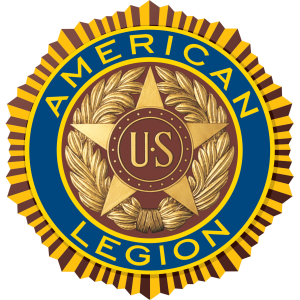 He was a very proud member of the American Legion, where he was the local post commander and held several state offices. After retirement, Bud enjoyed traveling the country, especially camping with their family and friends. In January of 2018 Bud & Junette moved to Heartland Care Center in Devils Lake. Bud will be deeply missed by his wife of 62 years, Junette of Devils Lake; 2 daughters, Tammy (Bruce) Berg and Wanda (Doug) Loff, both of Edmore; a son, James (Kathy) Dahlen of Devils Lake; 5 grandchildren, Eric (Amy) Berg of Devils Lake, Trent (Jenny) Berg of Grand Forks, Amy (Sam) Joseph of Jamestown, Matt (Erika) Berg of Devils Lake, and Aaron (Jayme) Loff of Fessenden; 16 great-grandchildren; 2 sisters-in-law, Crystal Myrvik of Tipton, IA and Sarah Myrvik of Vancouver, WA; and several nieces, nephews, cousins, and friends. The family would like to thank the staff of Heartland Care Center for their wonderful care given to Bud. The Memorial Service for Bud will be held at Concordia Lutheran Church of Edmore on Saturday, August 18, 2018 at 11:00 a.m. Officiating will be the Reverend Jodi Myrvik. The organist will be John Martinson and the soloist will be Doug Loff. Interment will be in the Edmore Cemetery. Military Honors will be conducted by the Neathery-Simensen Post #756 Devils Lake Veterans of Foreign Wars and the North Dakota Military Funeral Honors Team. Visitation will be held at the church on Friday, beginning at 6:00 p.m. with a Prayer Service at 7:00 p.m. Visitation will continue on Saturday, from 10:00 a.m. until the time of service.